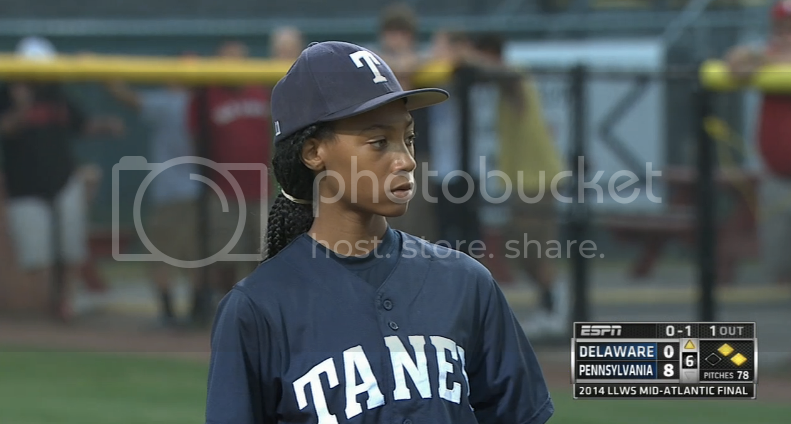 13-year-old Mo'Ne Davis lead Taney Youth Baseball Association Little League of Philadelphia into the Little League World Series throwing a three-hitter on Sunday in a win over a team from Delaware. She struck out six batters in the six-inning game that had a final score of 8-0. Davis' pitches top 70 miles per hour, and she will only be the 18th girl to play in the series' 68 year history.